Mommysavers started with an online discussions board, then grew to a collection of tips in a full-fledged website. As the site grew, Kim was approached in 2005 to write a book with her tips, and 1000 Best Baby Bargains was published. The Mommysavers Mission: The Mommysavers mission is to help moms live well for less. We want to give you the tools to live a rich, fulfilled life while on a budget or living on one income. Our site includes all of the great money-saving tips and ideas we’ve collected from real moms over the past few years. We also run articles that help you learn great money-saving techniques and also enrich your lifestyle. 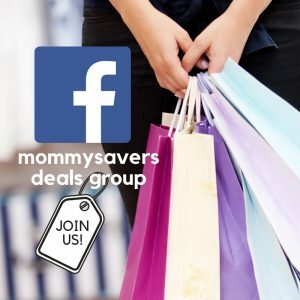 At Mommysavers.com, we strive to share the best money-saving tips we find, and only bring you the best deals on the web. 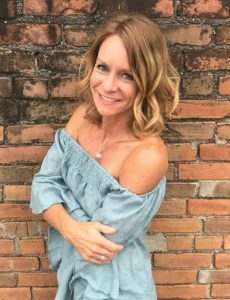 About Author and Frugal Spokesperson Kimberly Danger: Mommysavers’ creator Kimberly Danger holds a degree in Business Administration/Marketing from Minnesota State University, Mankato. She has been helping moms save time and money through her website, Mommysavers.com, since March 2000. 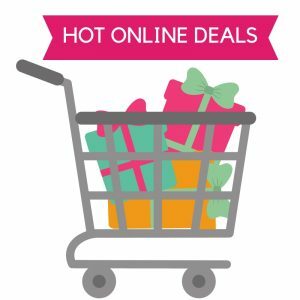 Her most recent books, Instant Bargains: 600+ Ways to Shrink Your Grocery Bills and Eat Well for Less and The Complete Book of Baby Bargains were released in 2010.